Altier hotel is a well managed hotel designed for ease of use with a “business & resort” concept. All of the guest rooms have the balcony and thewindows are desined as big as possible. Surly it will help you to feel comfortable. Hair Dryer,unitbath,are to be all equipped. The bed in guest’s room is semi-double size. So you’ll feel as if you are in your own room. 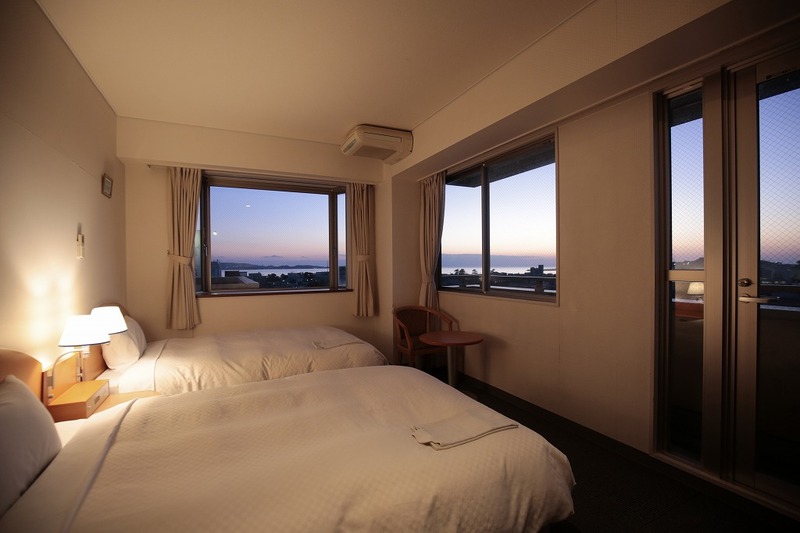 The rooms on the higher floors have a view of the Ocean and/or Tanabe City. Oogigahama Beach is about 10 minutes from our hotel. 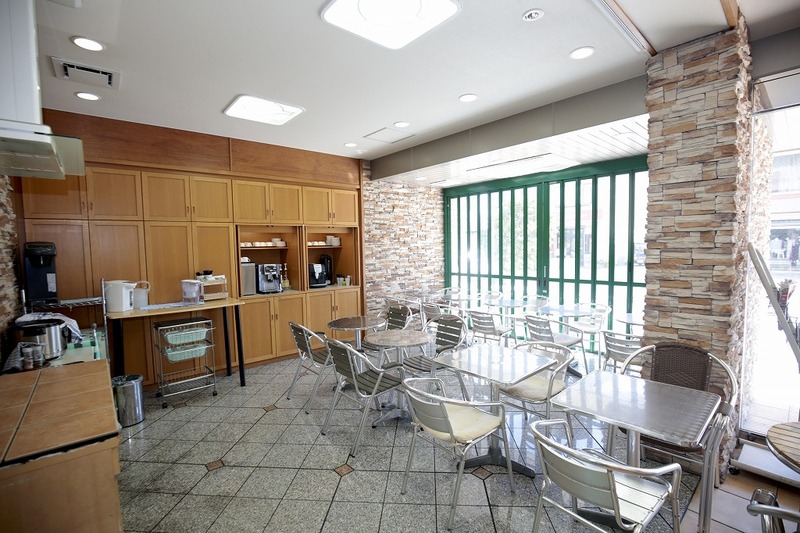 The open-cafe like lobby has free wifi, coffe and relaxing music. A delicious continental style breakfast is served in the morning. You can have breakfast at the open style cafe on the ground floor. About 1.5 hous from Osaka. 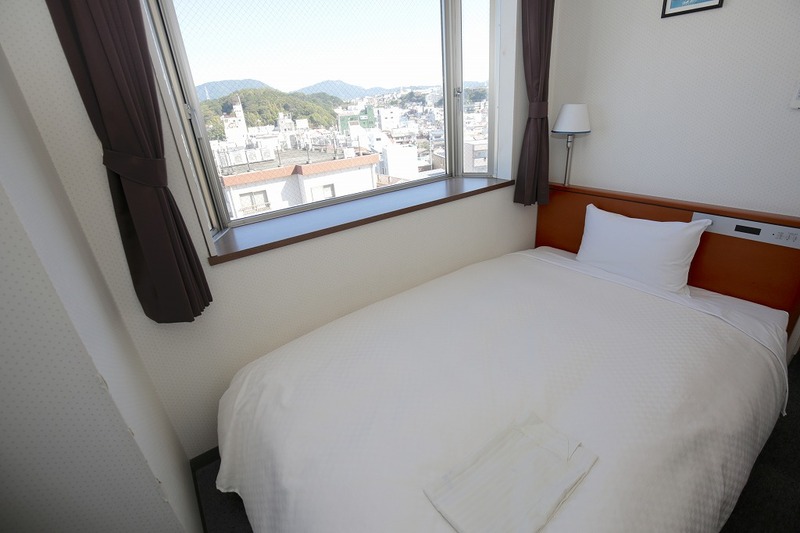 Altier Hotel is located in very convenient place. 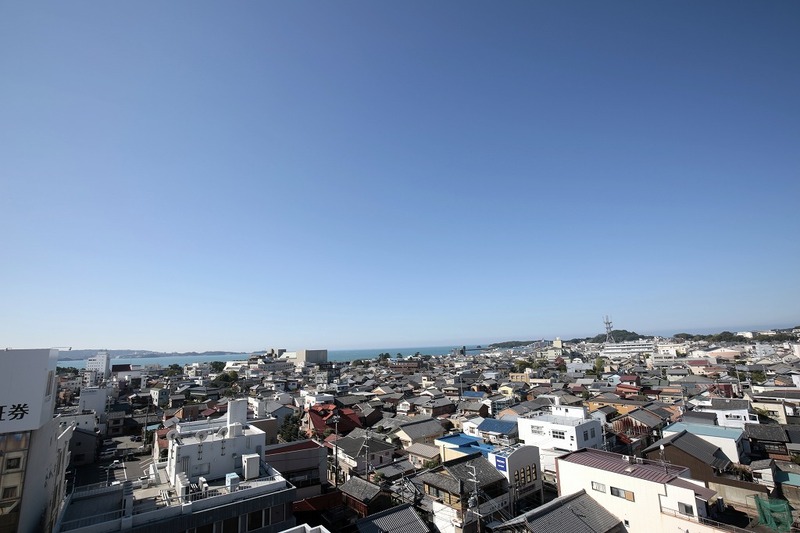 It is 300 meters from the Kii-Tanabe Station,a 4 minutes walk. About 10 minutes from Nanki-Tanabe IC by car. Shirahama Hot springs & Spa about 20 minutes by car. you can feel very comfortable and relaxed. Around the Hotel,there are a lot of local restaurants. The Ajikoji restaurant area is next door, offering a variety of dining options, many with English menus. 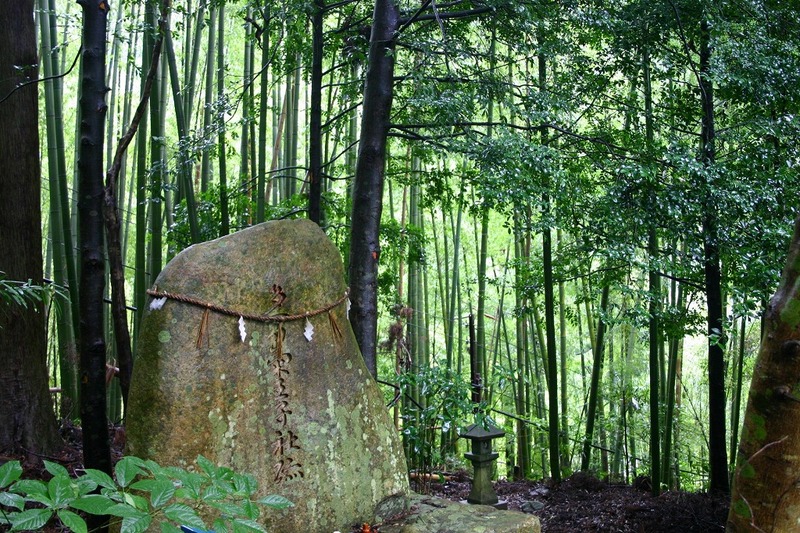 walk from our hotel to World Heritage of Toukei-Shrine. Copyright© 2019 ALTIER inc. All Rights Reserved.